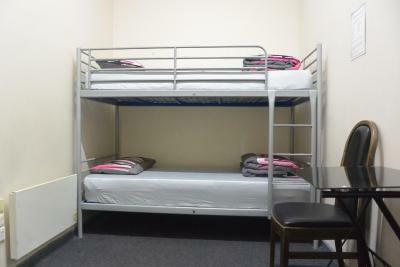 The staff was very good and location of the property is perfect for traveller. The room I stayed was clean, but the smell was not good. 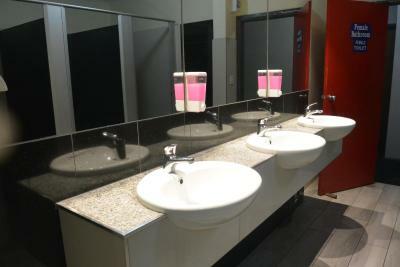 The staff were very friendly and provided assistance when needed. 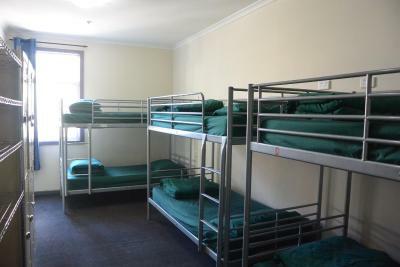 I love the fact that they had a large cool room for everyone to leave their stuff inside - something I had not seen in any other hostels that I've been to. 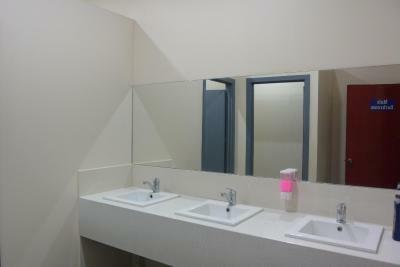 The bathrooms always appeared to be clean. And the hostel is usually quiet all the time. I enjoyed cooking in the kitchen especially using the gas burners. They have a microwave too. They also provide bread for free every day. 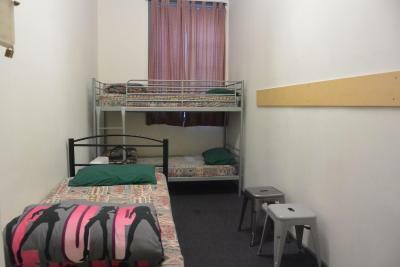 This is actually my second time to stay with Elizabeth Hostel, and there is no reason why I should not stay here next time! Thanks everyone at Elizabeth Hostel! 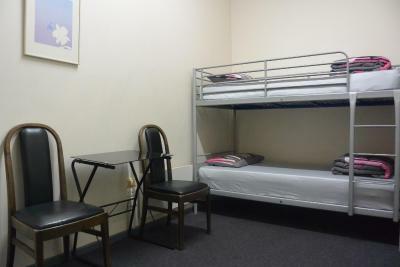 -the staff is the most professional one I've met in Melbourne (I've been at several hostels). Very helpful and polite at all times. -obviously they care about their business, unlike many other places. Family atmosphere. 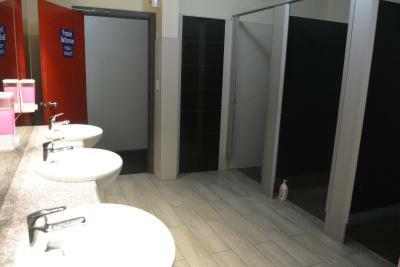 -bathrooms had very good showers. 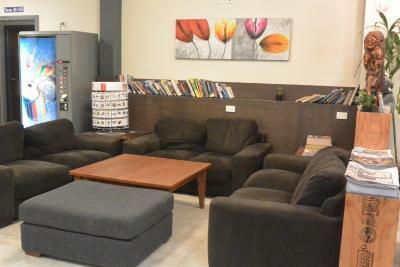 -had sofa and quiet area unlike most hostels. No annoying music being played. 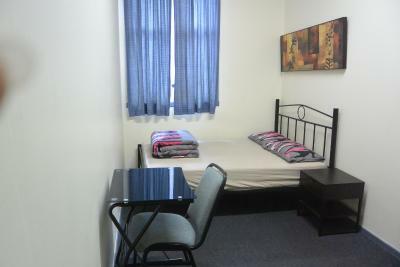 -spacious corridors and relatively spacious rooms. -they were flexible with my requests. 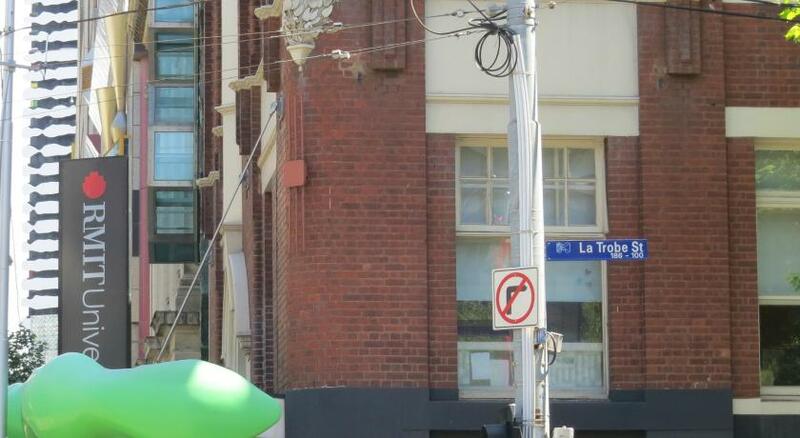 Location, just in front of free tram zone. Bed is confortable and clean. Room is big. 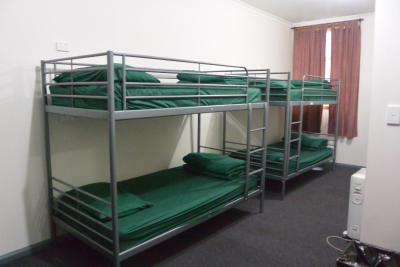 Overall the hostel did well, good value for money. Location is good and the price is not so expensive. 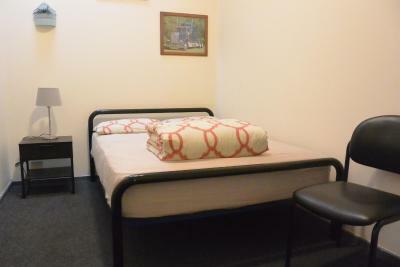 The hostel is quite clean. 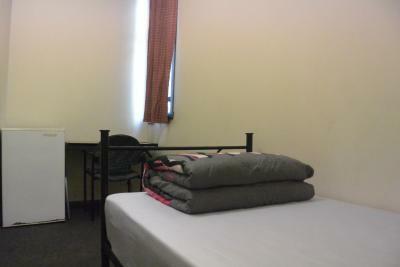 I like our triple room so much. 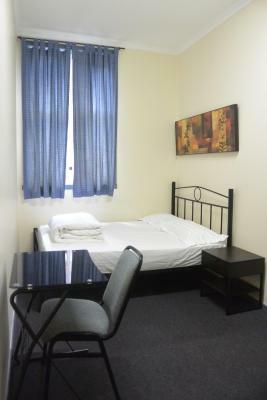 Located in Melbourne CBD, Elizabeth Hostel is surrounded by a range of restaurants, cafes and bars. 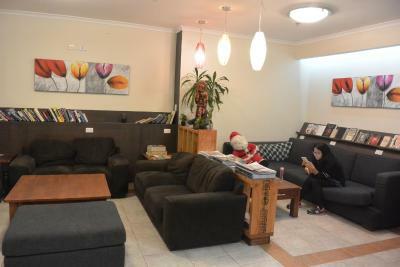 Free WiFi is available in the lobby and 30 minutes' of free WiFi per device, per day is available in the rooms. 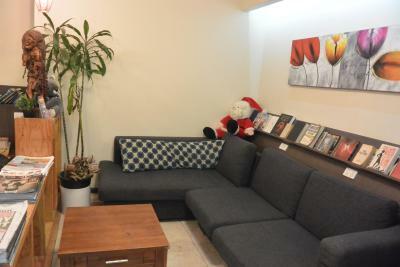 Guests can enjoy a movie in the shared lounge/TV room. 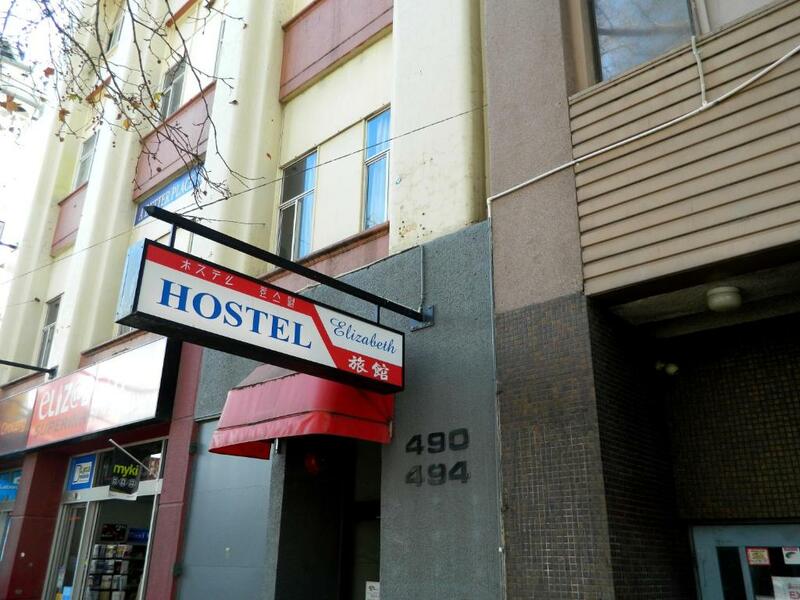 Elizabeth Hostel Melbourne is just a 3-minute walk from Queen Victoria Market and a 10-minute walk from iconic Melbourne shopping district, Bourke Street Mall. Etihad Stadium is a 7-minute drive away. 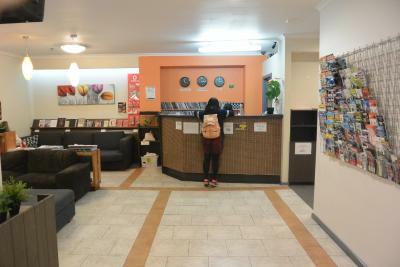 This hostel features a 24-hour front desk. 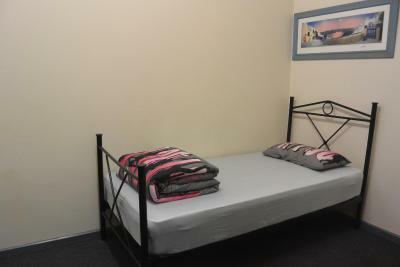 Guests have access to a shared bathroom, and communal kitchen facilities. Free instant coffee is available. Paid on-street parking is available nearby. 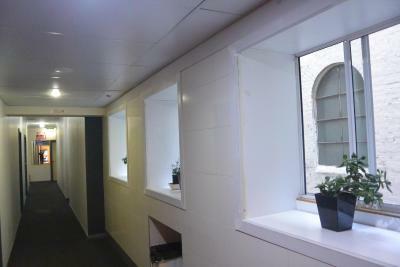 뀐 This property is in the real heart of Melbourne! 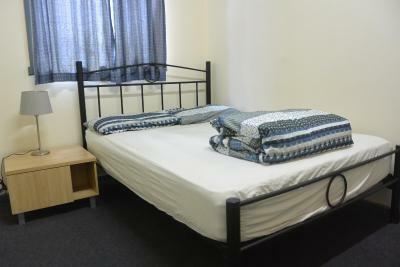 When would you like to stay at Elizabeth Hostel? 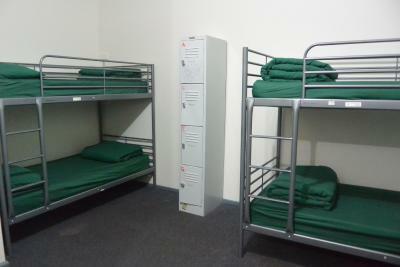 This room includes access to a shared bathroom and shared kitchen facilities. 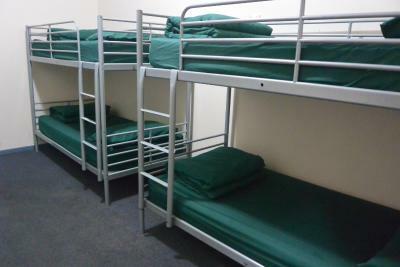 Please note that guests under 18 years of age cannot be accommodated in the dormitory rooms. This private room features a bedside table, a heater, and a wardrobe. 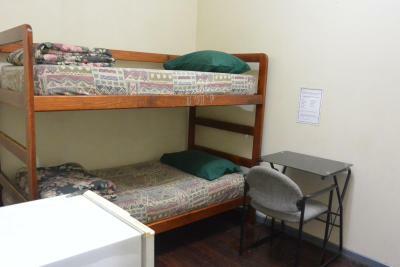 Rooms are 50 square yards. 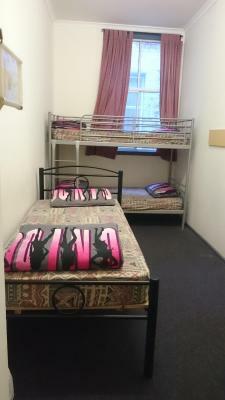 House Rules Elizabeth Hostel takes special requests – add in the next step! Elizabeth Hostel accepts these cards and reserves the right to temporarily hold an amount prior to arrival. 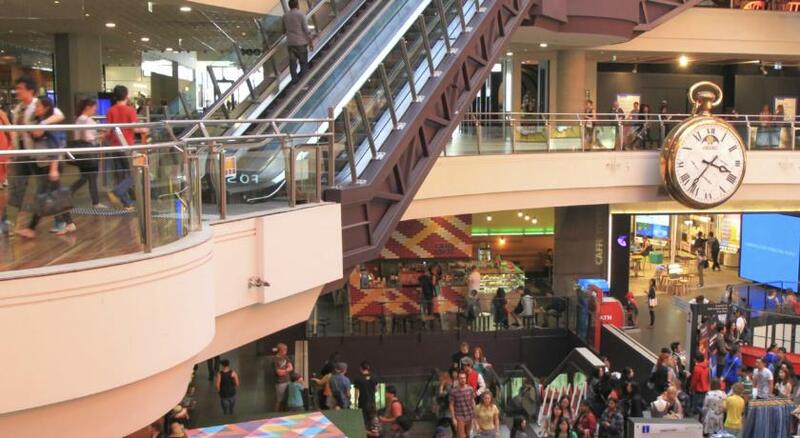 Please note that there is a 2% charge when you pay with EFTPOS or credit card. 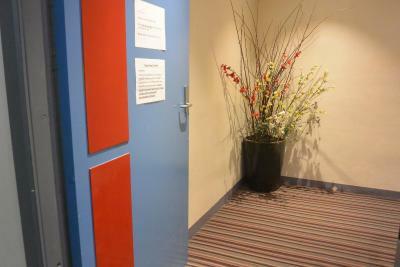 Guests under the age of 18 can only check in with a parent or official guardian and be accommodated in a private room. Please note that there is an AUD 30 refundable key deposit per person required, upon check in. 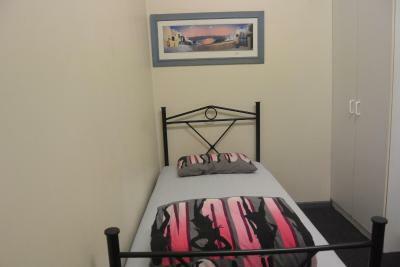 It’s a bit too noisy, but considering it was a hostel can’t really fault it. 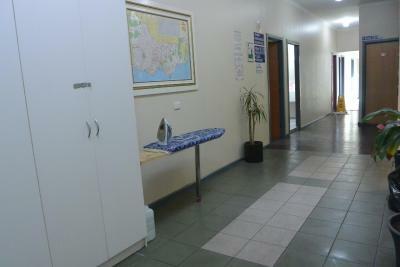 Really friendly staff, good facilities, good location. People talk in the hallway late at night. Door open and close sound is too loud. 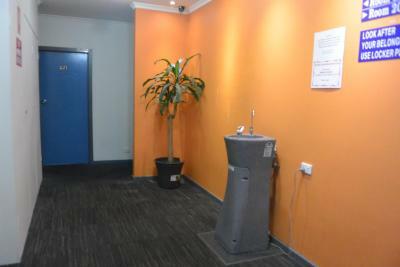 Common rooms and toilets very dirty. Graffiti in toilets.But if it’s painted out maybe it would get hit again? No elevator. But competitive price. 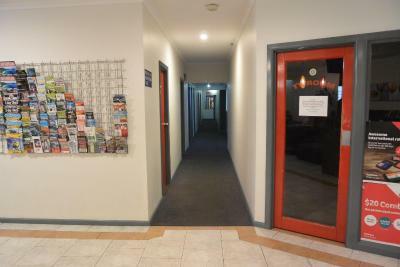 The front desk are very nice ,and helpful! I love the location close to everything. Nice room and bed. Too noisy, disgusting room, bathroom, and loo. The whole place smelt and there was rubbish everywhere. I felt yuck even after showering!! Room was extremely basic. Lamp had no light bulb. Duvet had stains. 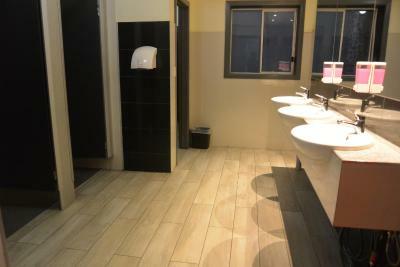 Guests were obnoxious, noisy and dirty, they left the bathrooms and showers in a disgusting state every day. Door and walls are so thin that I cloud hear every step and sound, and there were plenty all night long, I wonder whether the other guests ever slept! I managed very little, broken sleep. The receptionists were lovely and helpful. The location was good. The wifi signal is weak at the 2nd and 3rd floors , But there is a well functioning wifi at the lobbi !! I wish to have wifi in my room also. 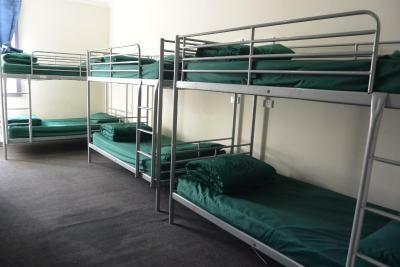 But the hostel steff is work on prooving it nowdays. 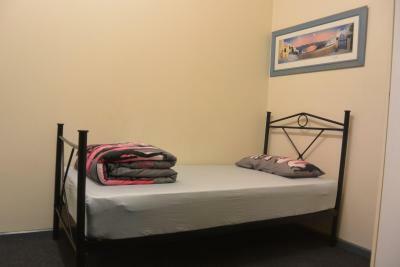 The location that is cenral, The recaptionists are always available for helping even when busy, welcoming athmosphere, The hostel has a wide and large common kitchen with all the neccasary equipments for cooking brekki, or dinner. there was a racist among the travelers and the room did stink a lot.